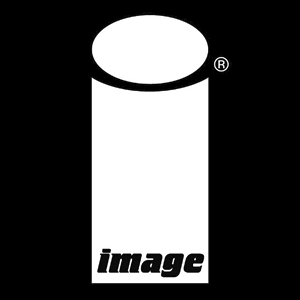 Win a Midtown Comics Exclusive Saga Deluxe Hardcover – Personalized by Brian K. Vaughan! Midtown Comics has created another fun contest for you to enter! This time, we’re giving away our Midtown Exclusive Signed Bookplate Edition of the Saga Deluxe Volume 1 Hardcover to one lucky winner! This book collects the first 18 issues of Brian K. Vaughan and Fiona Staples’ epic space adventure. But that’s not all! Our Midtown edition features original bookplate art designed by Fiona Staples, signatures from both creators, and is hand numbered out of only 1,000. 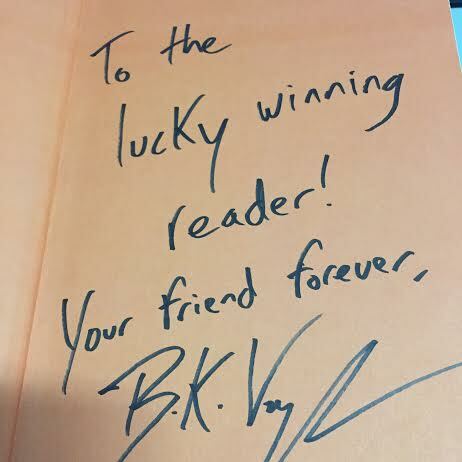 For an added bonus, our lucky winner will receive a copy with a personalized message from Brian K. Vaughan below! This contest will last from 01/06/15 – 01/27/15. You can submit multiple entries by Liking our page on Facebook, Following us on Twitter, Following us on Pinterest, and Tweeting at us daily about the contest. You can also now gain more entries by referring your friends or signing up for our newsletter as well! Also, as a special treat, anyone who Tweets us a photo of their favorite Saga character will gain an additional 5 ENTRIES! Good luck! You can gain 5 points per day by tweeting @midtowncomics a photo of your favorite Saga character. Make sure to submit the URL of your Tweet to Rafflecopter! Eisner Award winning writer, Brian K. Vaughan will be at Midtown Comics Downtown on Thursday, December 18th for a signing of Saga Vol 4 TP and Saga Deluxe Vol 1 HC.